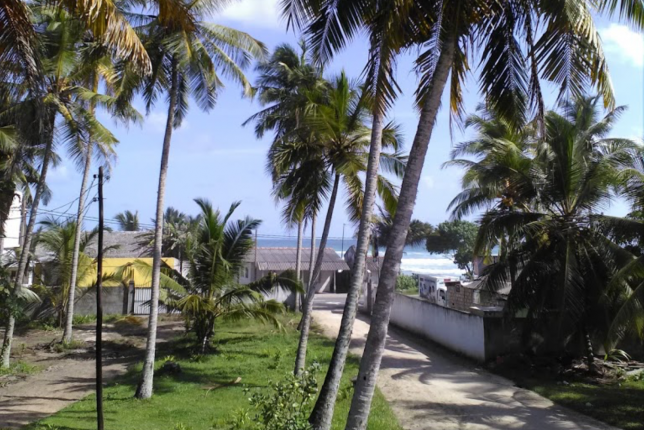 We have an awesome hostel right across the Kabalana beach where also one of the best surf spot in the south is located, called "The Rock". 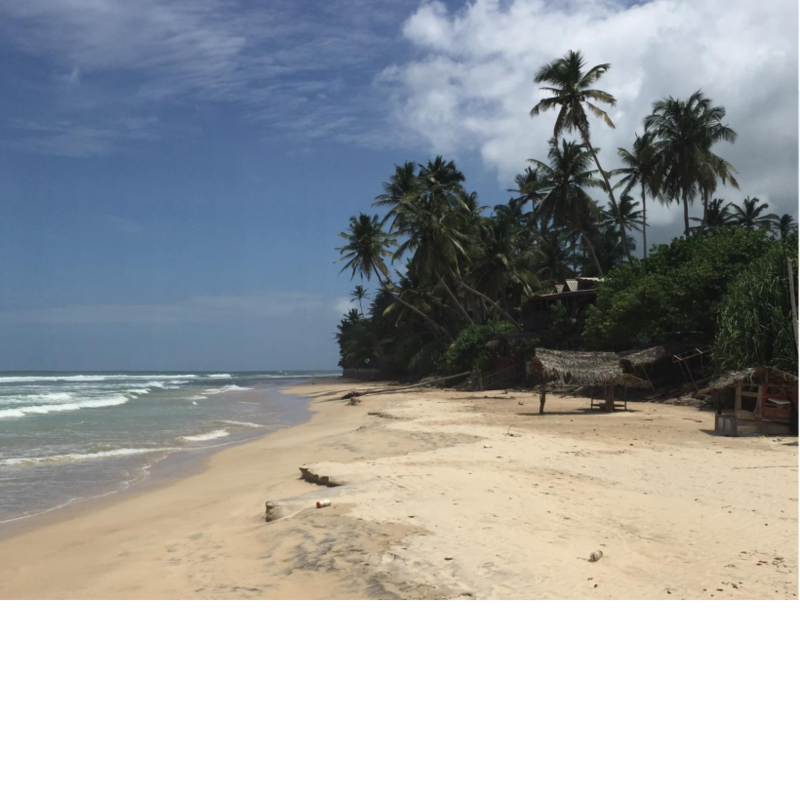 It's a lovely hostel that offers a fabulous view of the jungle and the beach while you are enjoying your drink/meal in the garden. 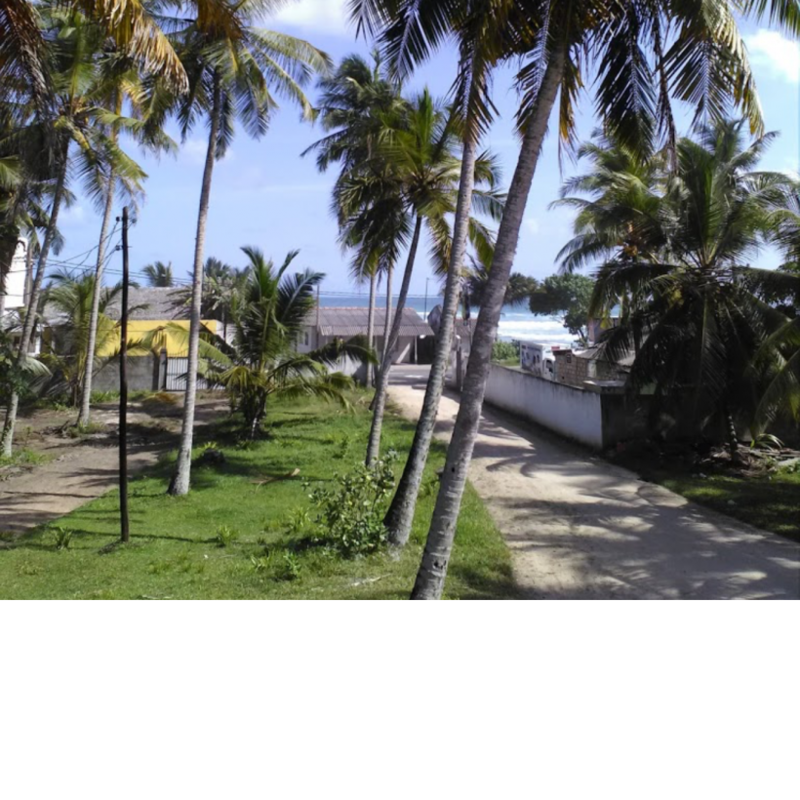 The house is surrounded by the jungle and the coconut trees. 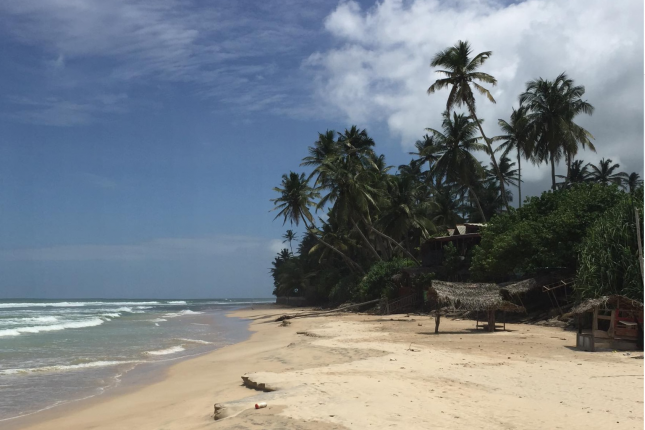 We are 2 hours drive south of Colombo airport. All the main attraction of the south is a 20 minutes drive range. You would be staying in our dorm rooms. We provide 3 meals a day for the staff.